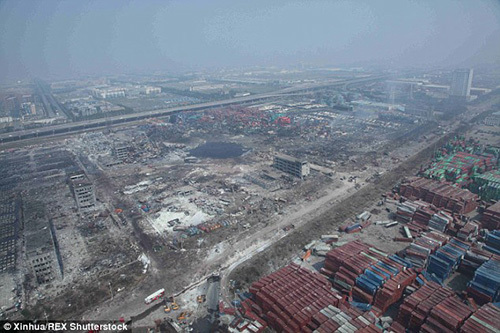 Tianjin Explosion Revenge Attack For Devaluation? 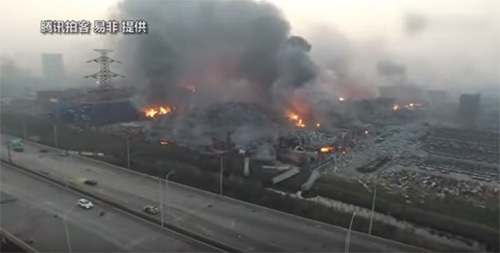 The Tianjin explosion, Natural News has learned, was waged as an act of “kinetic retaliation” by the Pentagon in response to China’s currency war Yuan devaluation. 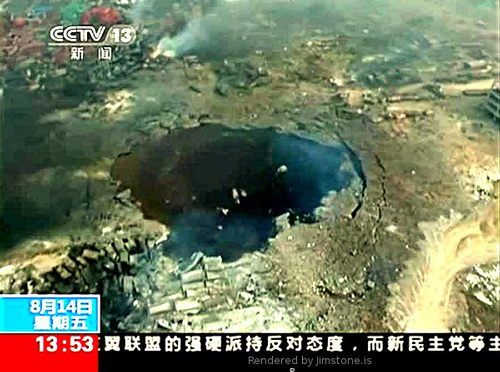 The Chinese government has put in place unprecedented secrecy surrounding the mysterious explosion, and aggressive police state tactics are now being invoked to control the flow of information surrounding this event. 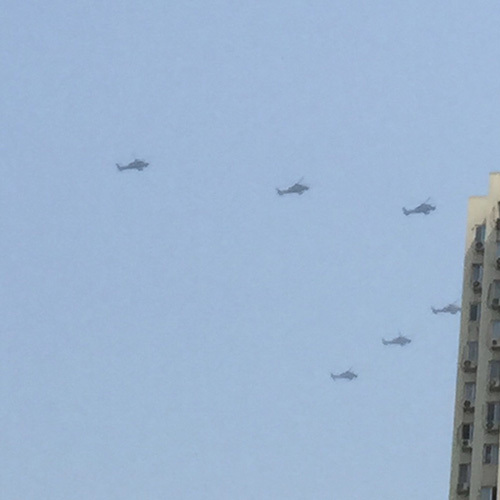 • Massive populations of laborers are now living in underground cities, underneath the clean, high-tech buildings of Beijing that seem like world-class architectural achievements. But underneath them, an entire class of sickly, impoverished laborers lives like rats, with very little food, poor sanitation and no sunlight. 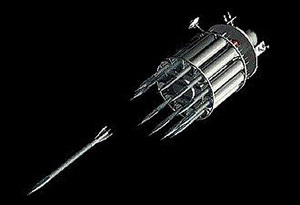 This entry was posted in Conspiracy, Technology, Unexplained and tagged America, Beijing, China, devaluation, economic warfare, explosion, helicopters, kinetic weapon, Rod of God, Russia, software, space based weapon, Tianjin, USA, WWIII. Bookmark the permalink.